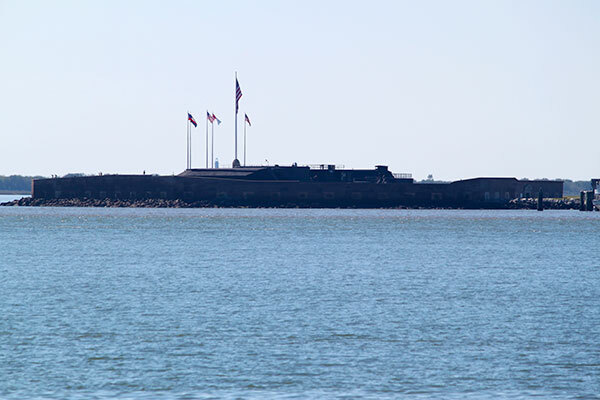 The famous site where the American Civil War began on April 12, 1861, Fort Sumter National Historic Monument may be reached only by boat. 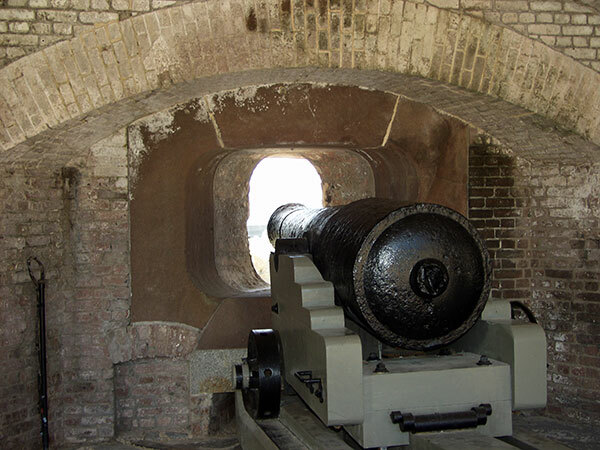 Located on a small island in Charleston Harbor, the site is administered by the National Park Service and includes original artillery, historical exhibits, displays and artifacts. 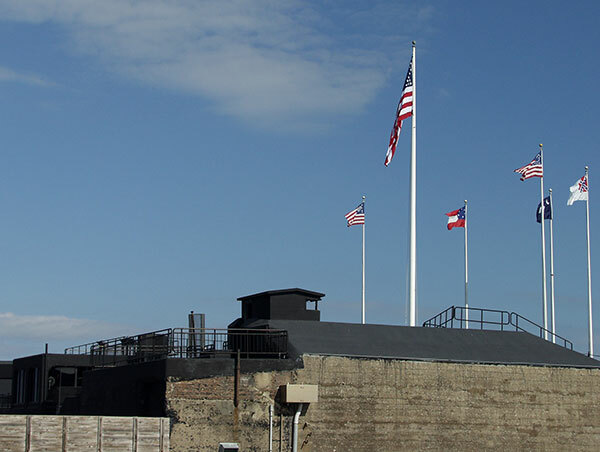 Visitors to Fort Sumter may board a ferry at the National Park Service Visitor Education Center, located next to the South Carolina Aquarium at Concord and Calhoun Streets (map link above). 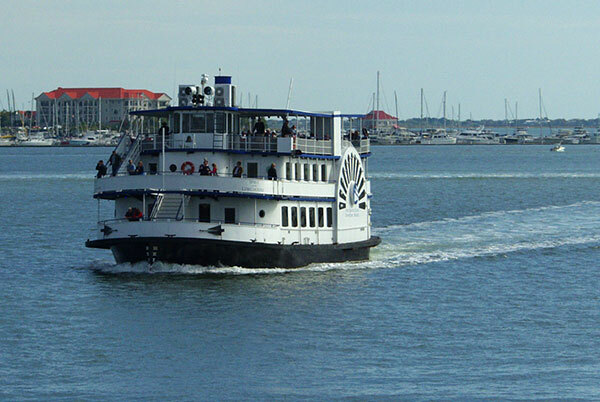 Another departure point is Patriots Point Naval and Maritime Museum in Mount Pleasant. 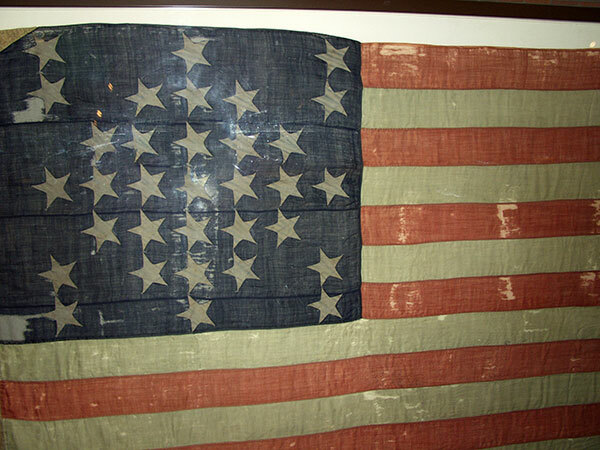 Fort Moultrie on Sullivan's Island is also part of the National Monument, and features a large and informative museum, and a restored Revolutionary War seacoast artillery battery on the site where South Carolina troops under Colonel William Moultrie defeated the first British attack on Charleston. 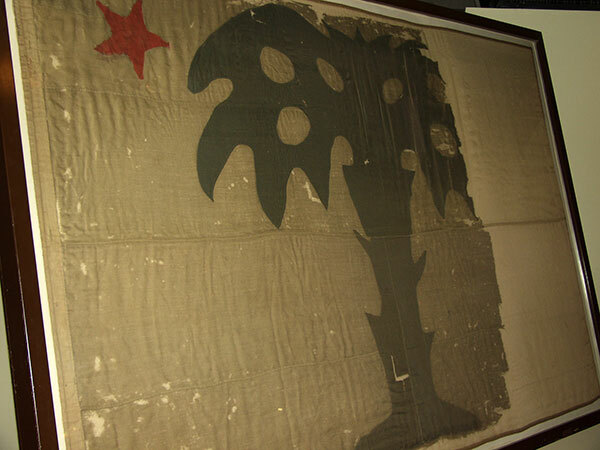 Moultrie's troops were protected by a fortification made of palmetto logs, which gave South Carolina its name as the Palmetto State. 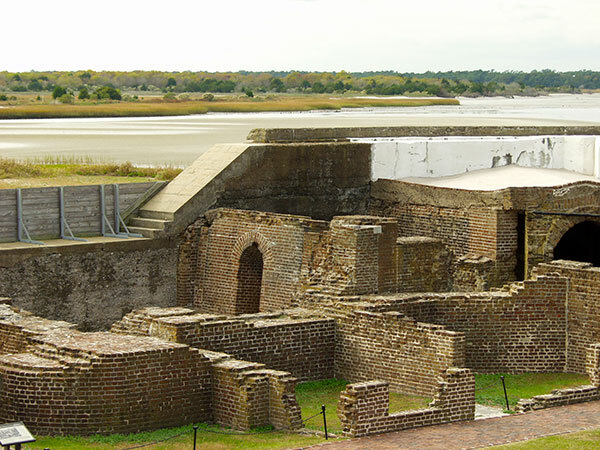 Information on visiting Forts Sumter and Moultrie is available at the Charleston Visitor Center (www.charlestoncvb.com/) or through the National Park Service (www.nps.gov/fosu/index.htm). Access Description: Open year round except for New Years, Thanksgiving and Christmas. 10:00 AM to 5:30 PM in season. Admission: Private boat access free of charge whenever the site is open. Guided Tours: With each arriving ferry, visitors may listen to a 10-minute ranger history talk before beginning their self-guided tour.